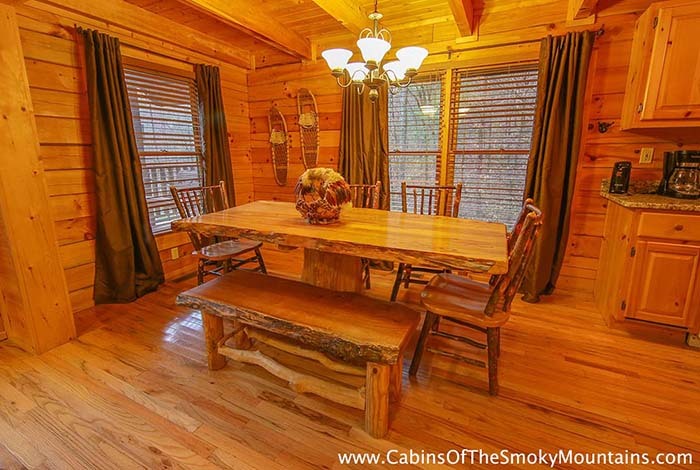 Looking for a private cabin? 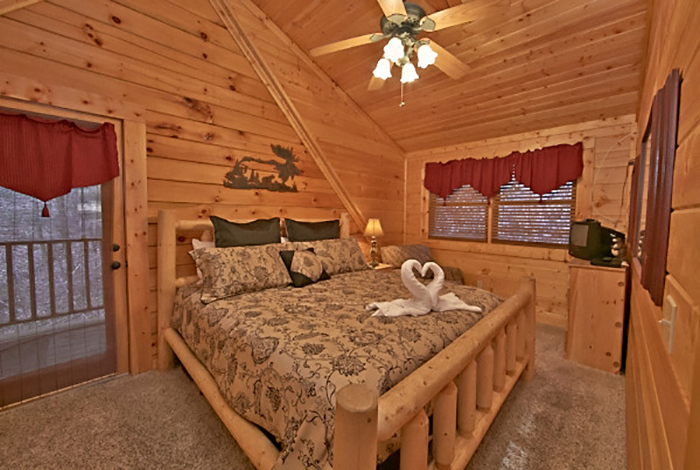 Tucked Inn is the place for you. 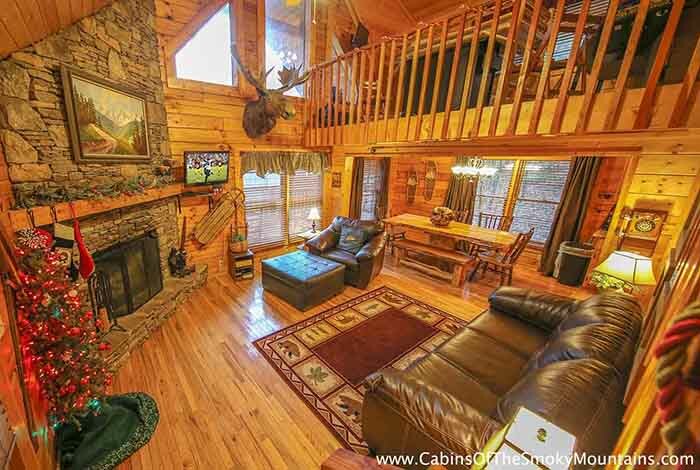 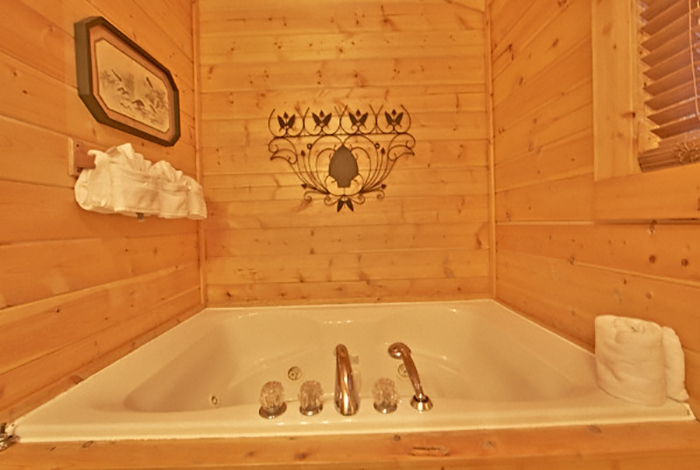 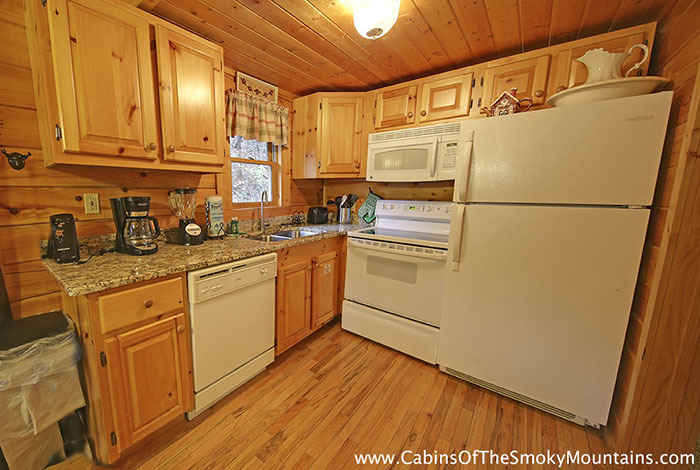 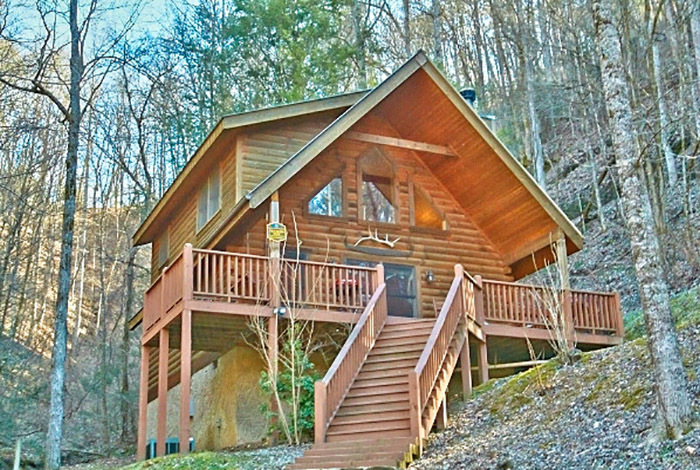 This stunning two bedroom cabin is nestled in the woods just a few minutes from downtown Pigeon Forge. 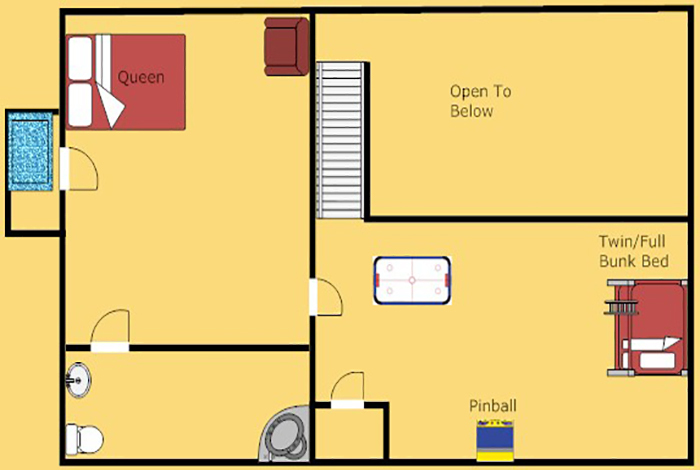 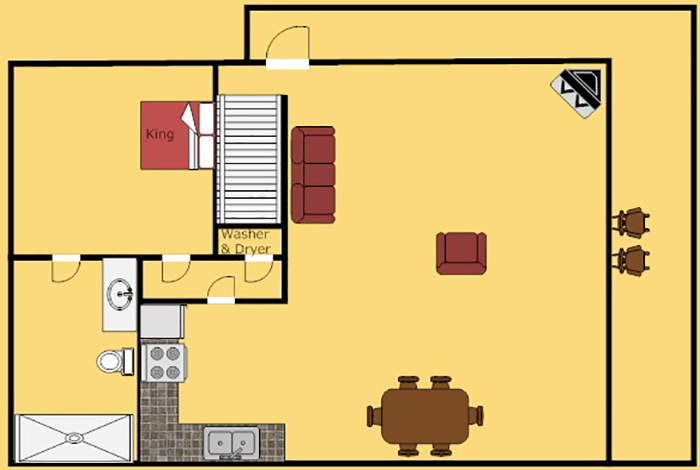 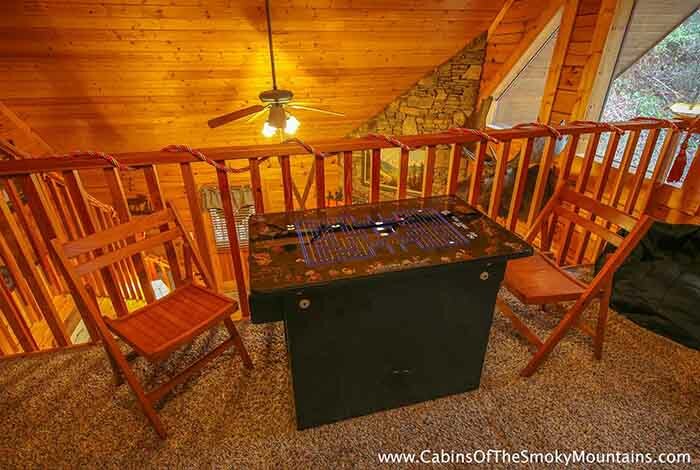 This cabin is equipped with a game room featuring a Multi-Cade system. 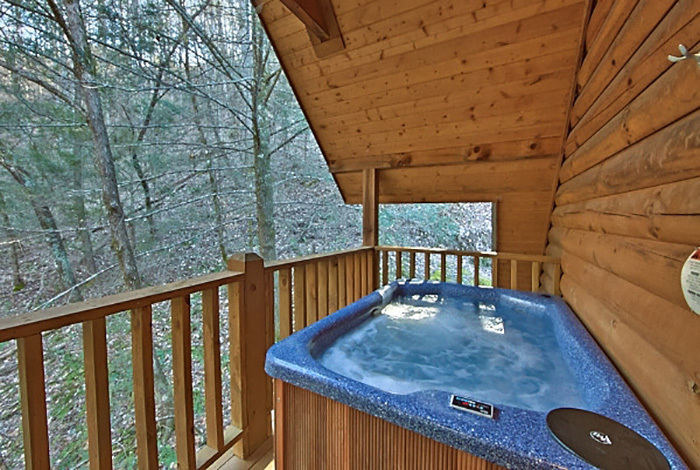 It also has a covered porch which houses a large hot tub. 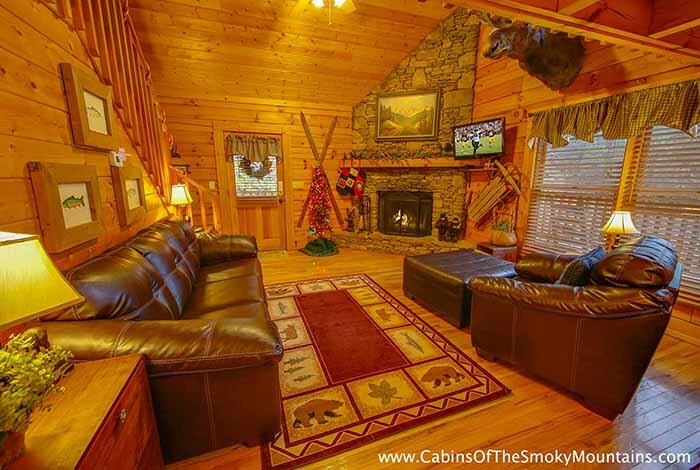 Want to get out of the cabin for awhile? 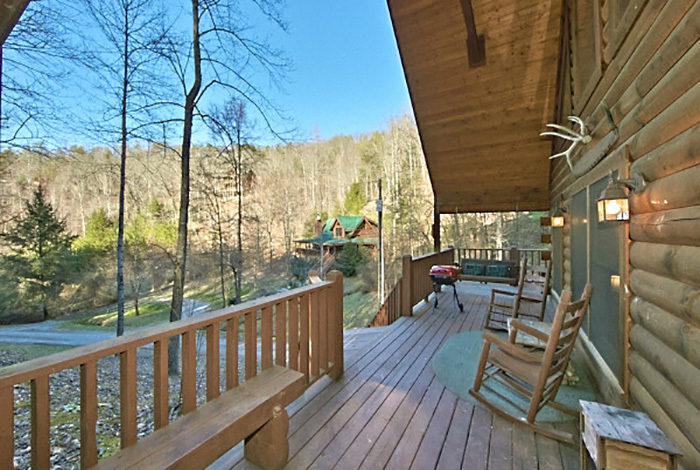 Take a trip to the Great Smoky Mountain National park, and go hiking; or you can go on a white water rafting adventure. 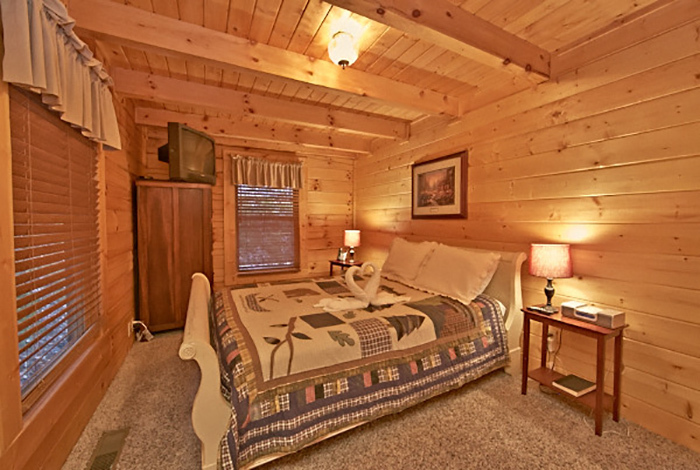 At the end of the day, you can head back to the cabin and get tucked in at Tucked Inn!